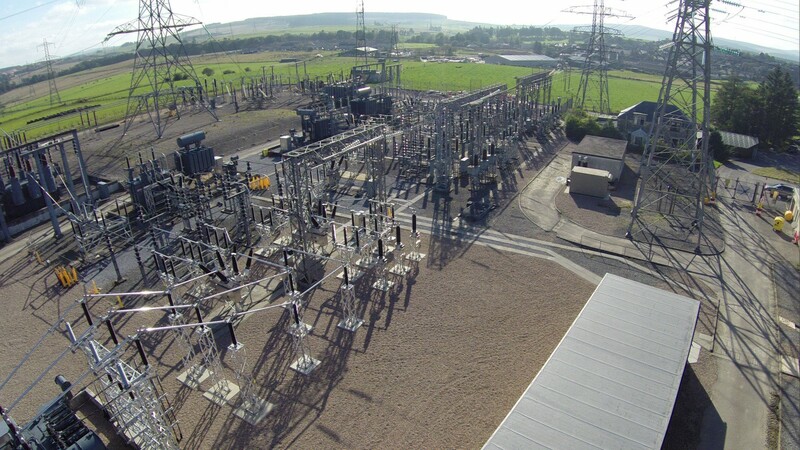 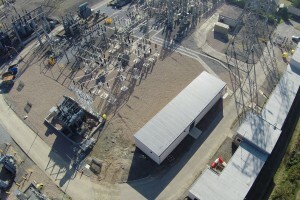 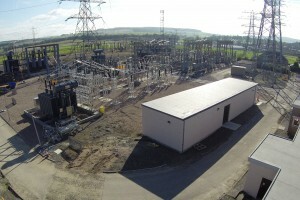 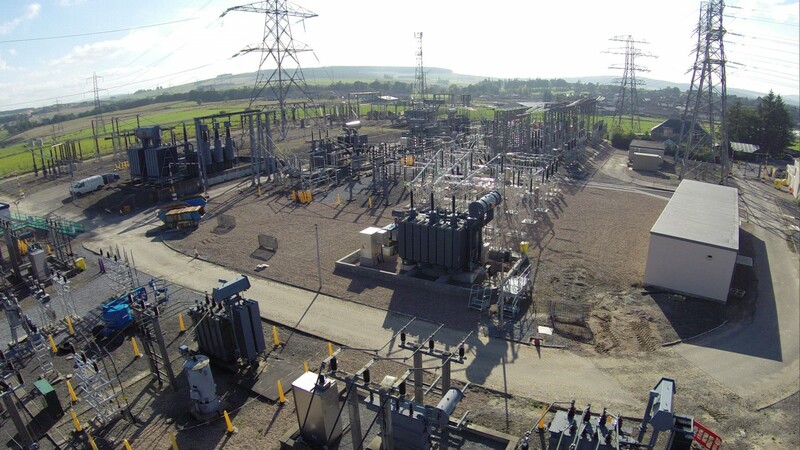 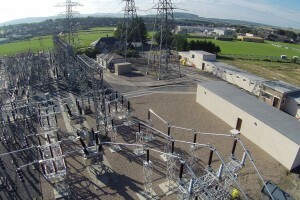 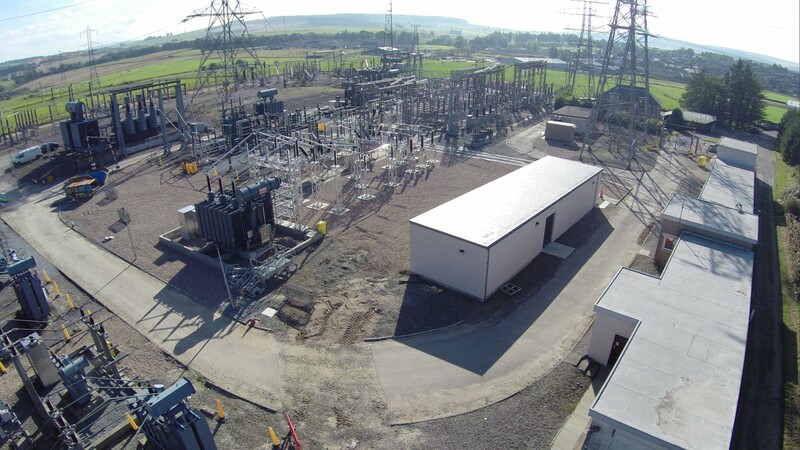 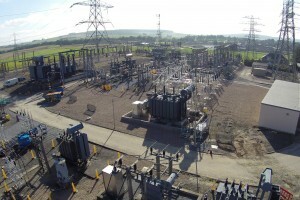 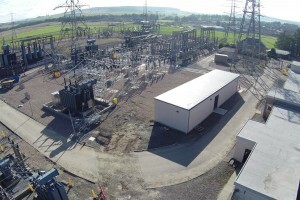 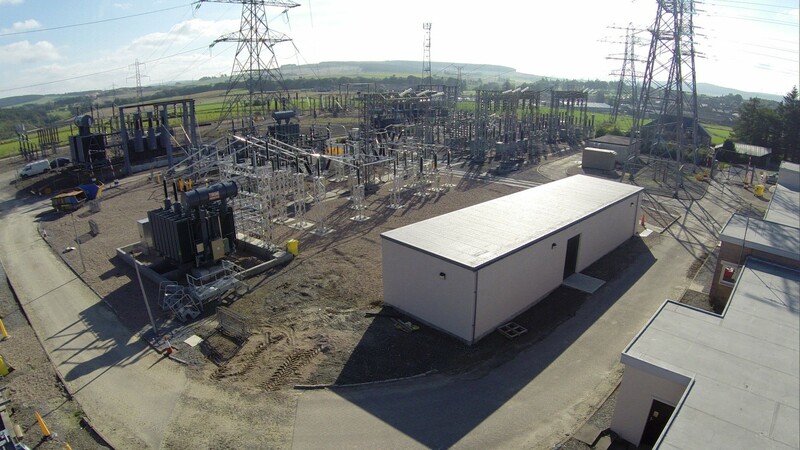 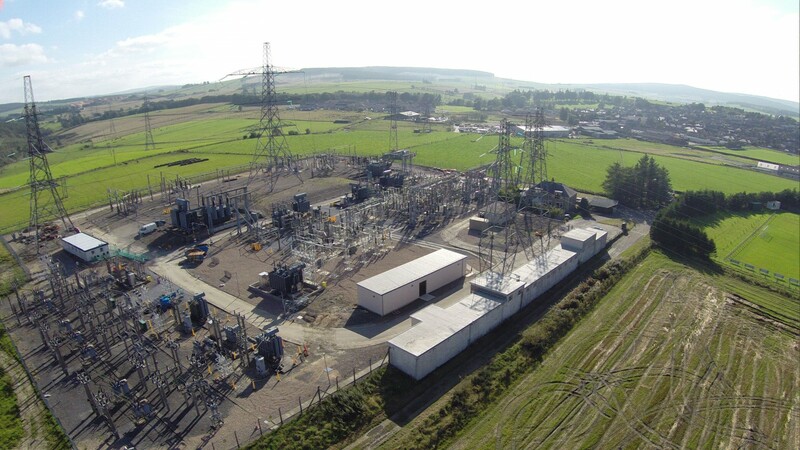 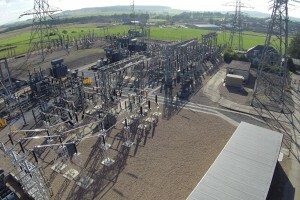 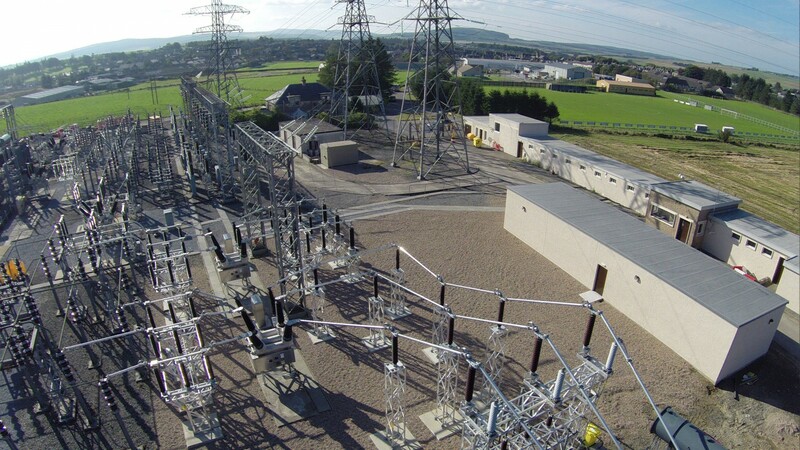 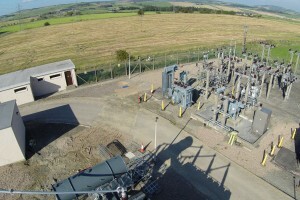 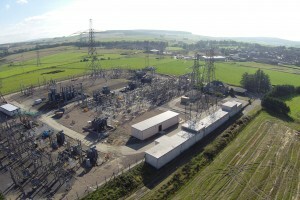 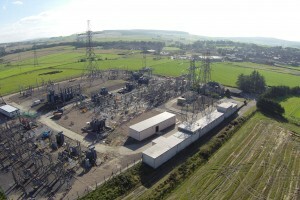 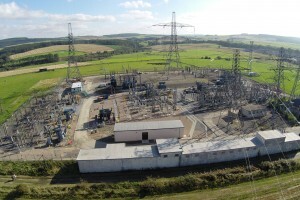 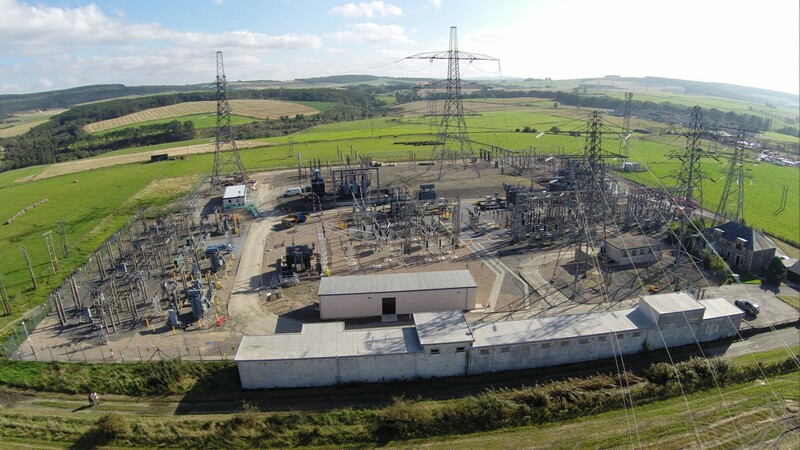 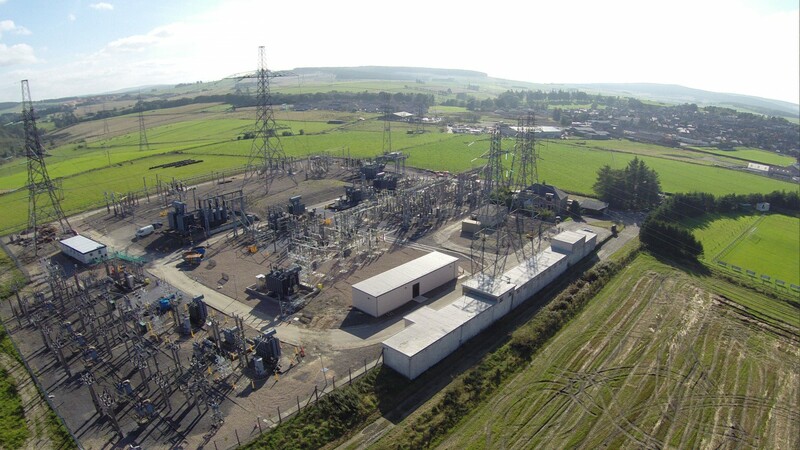 Corrie Construction undertook the refurbishment of Keith Substation in the north east of Scotland. 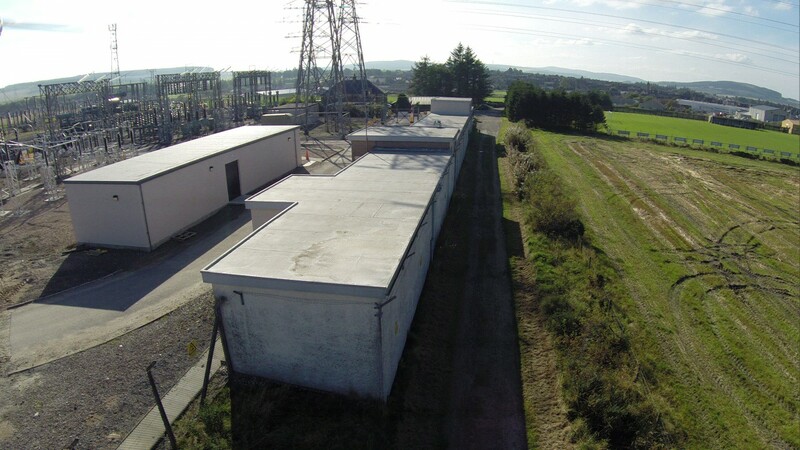 The project included the building of a new switchroom of blockwork and roughcast construction. 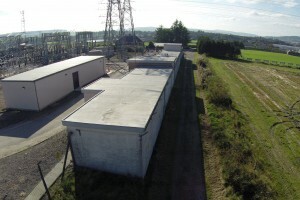 This had been stipulated by the Planning Department to match the existing building. 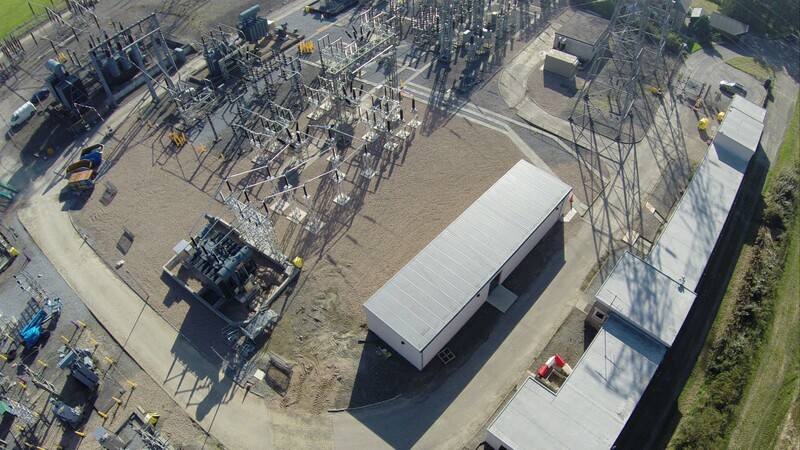 We also constructed a containment bund for a new transformer and installed new electrical bases. 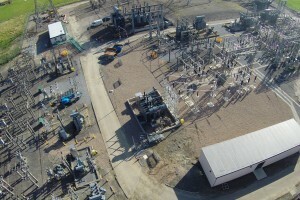 In addition, we broke out existing concrete, duct trenches, electrical bases and bunds, and made good the ground. 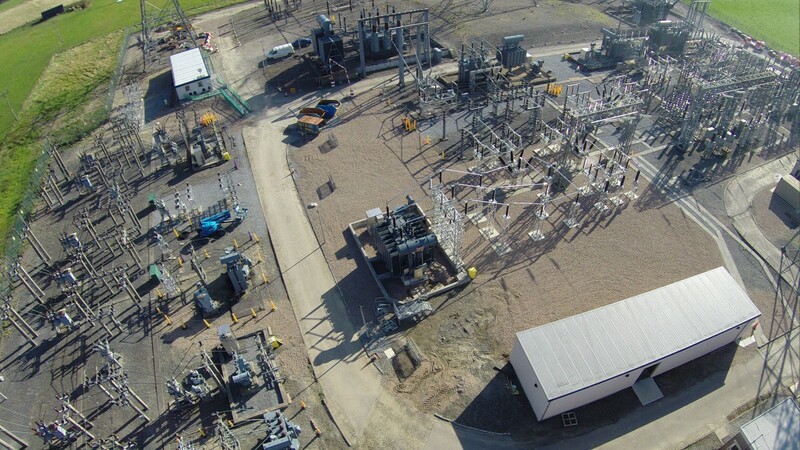 The works, which included piling work for the new switchroom, were carried out in the challenging conditions of a live substation. 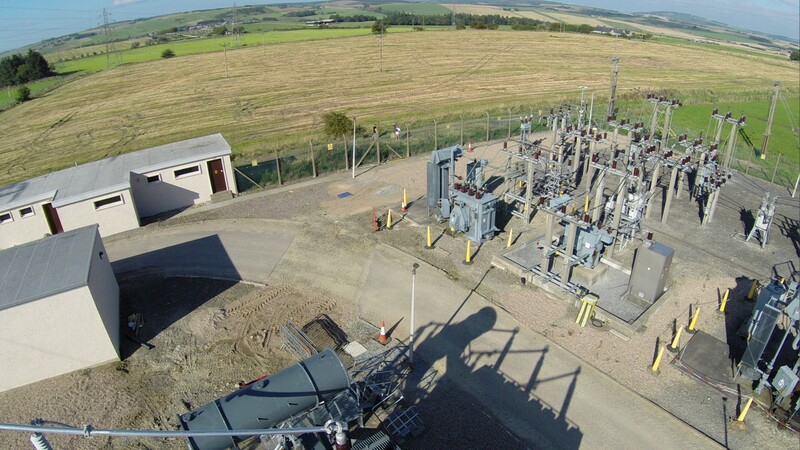 At all times we had to work carefully round existing cables and services.